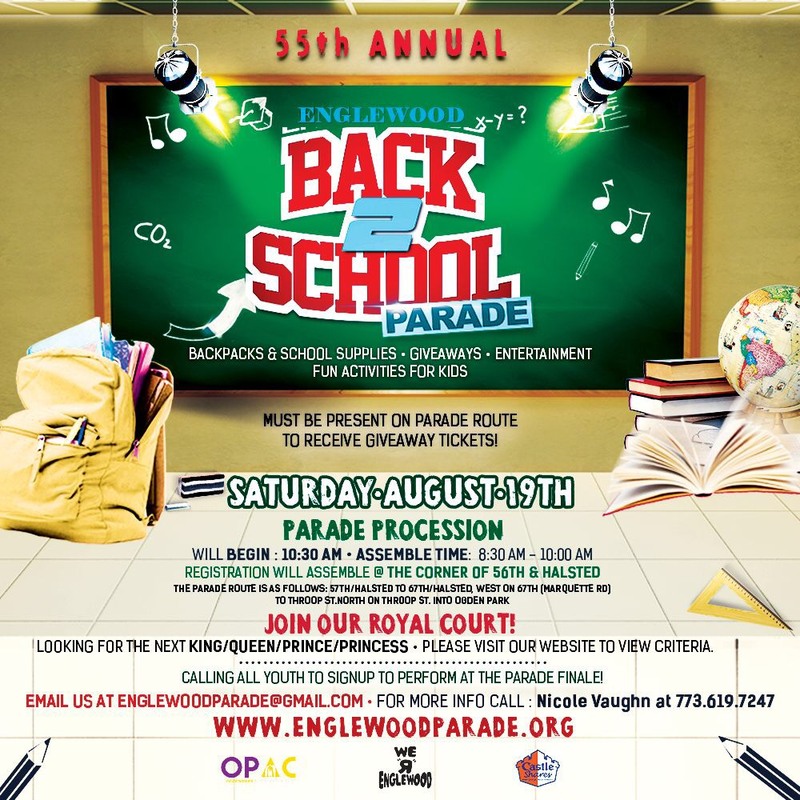 In 1962 Willie Pittman an Englewood Resident, wanted to give the youth of Englewood an alternative to gangs and negative influences within the community by forming The Central Englewood Drum and Bugle Core at 65th Green Street. 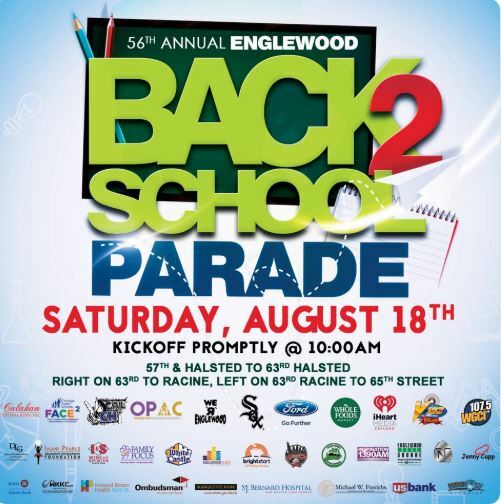 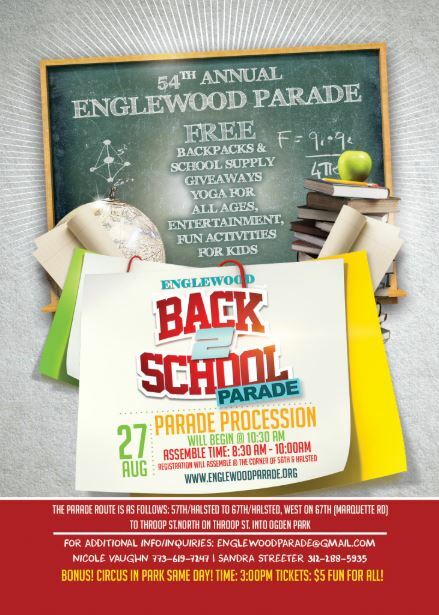 The Englewood Back to School Parade is the second oldest African American parade in the city. 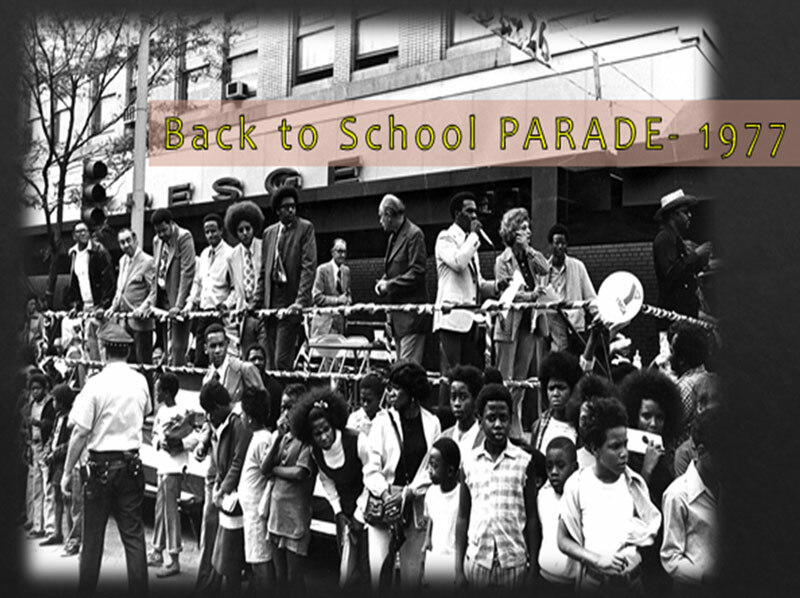 This event has always been a jewel in the community which promoted a day of peace as well as pride.